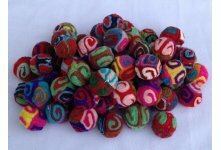 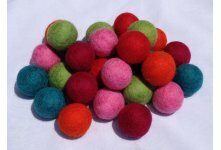 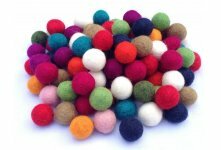 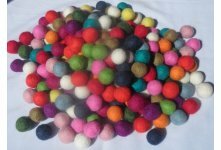 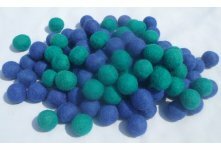 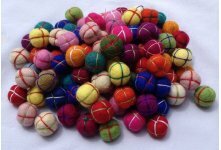 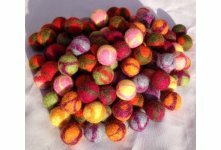 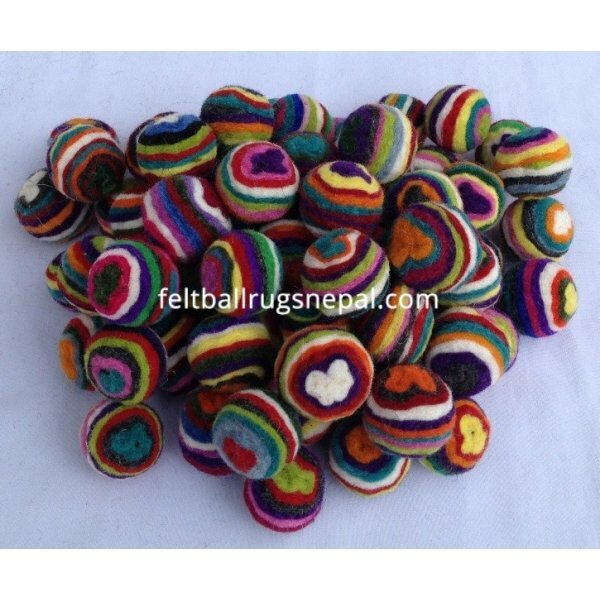 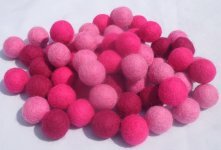 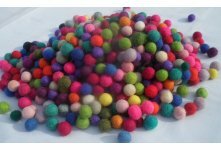 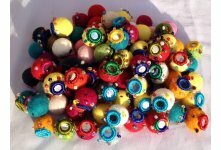 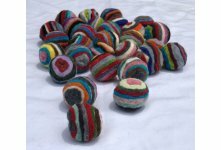 Swirly multi color pom pom ball are beautiful, soft ball. 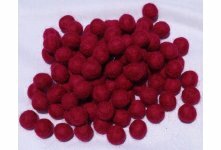 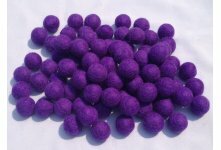 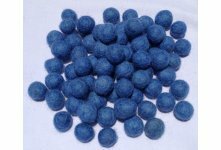 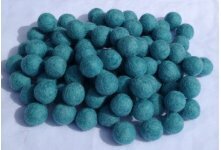 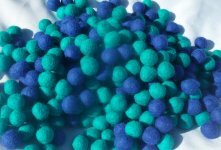 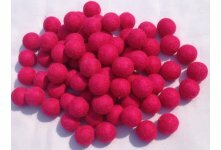 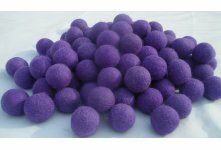 It is colored through natural dye process and are toxic and chemical free. 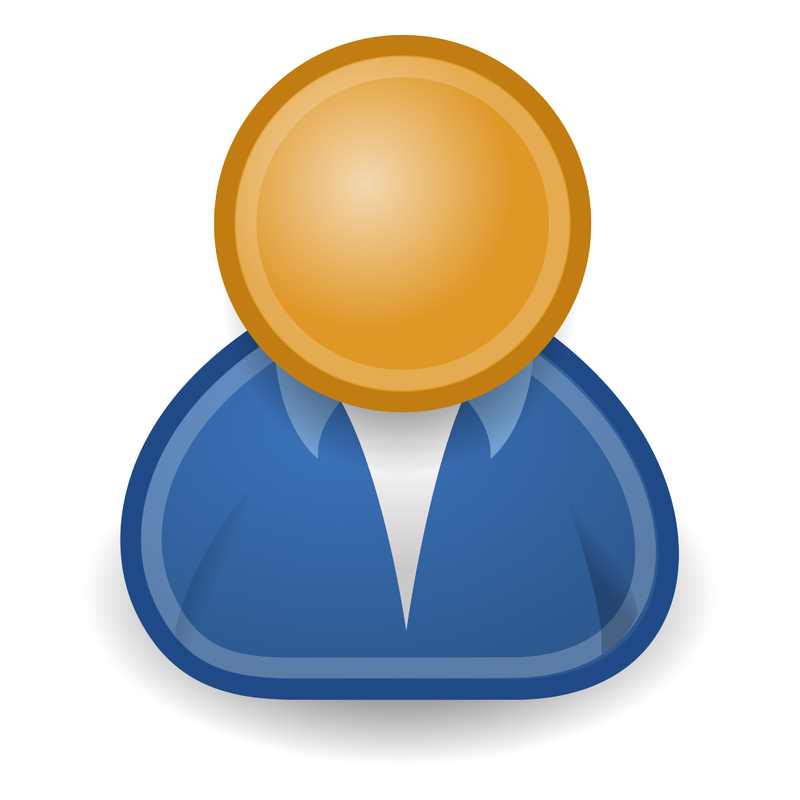 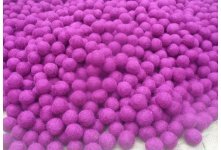 It is manufacture through different process. 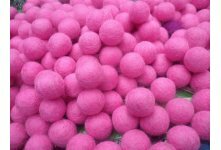 First of all different color of sheet are made and cut into round shape then each color is sewed with the help of thread and needle. 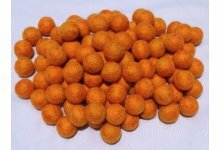 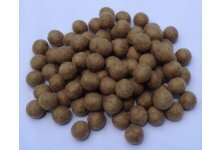 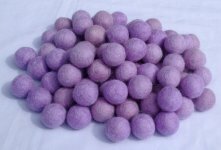 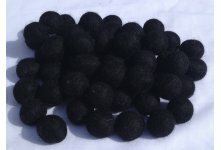 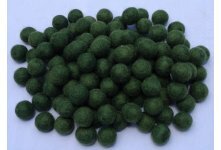 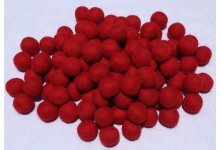 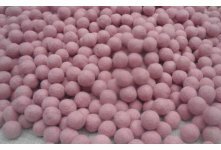 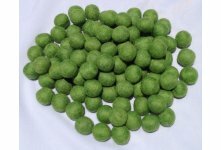 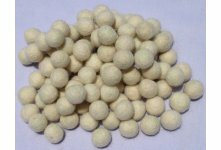 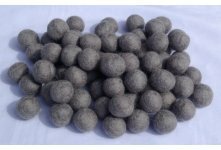 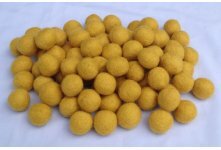 It can be order in diffrent size usaually 2cm and 3cm balls are recommended.